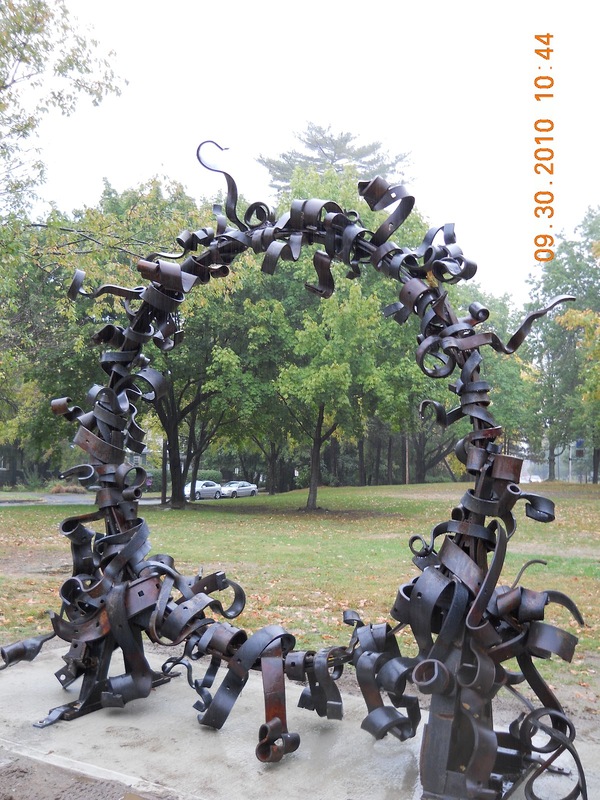 The Amherst new Business Improvement District has committed $3,500 towards the purchase of the Portal sculpture by Matt Evald Johnson, which was installed in Kendrick Park during the first Amherst Biennial in the Fall of 2010. The Amherst Public Arts Commission has also received $500 from an anonymous donors and is grateful to these art angels with helping keep "Art in the Park". We will be kicking off a fund raising campaign this Fall to raise the remaining $6,000 to give this sculpture a permanent home in Amherst.